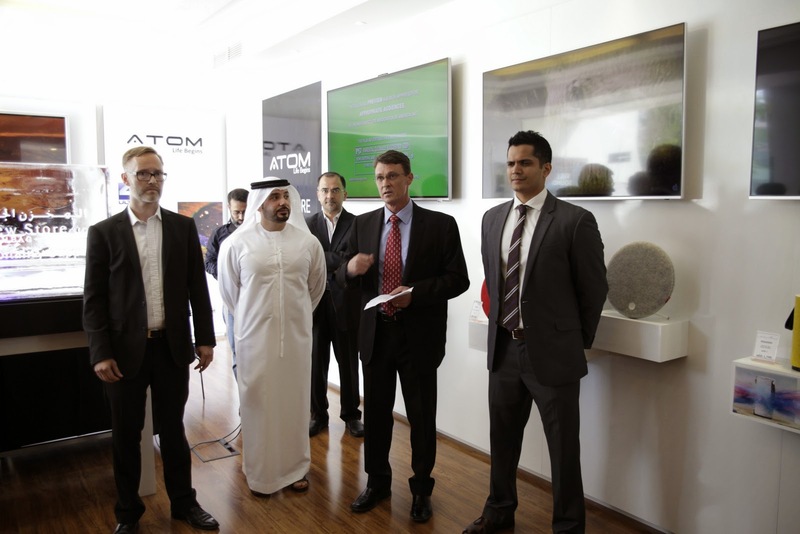 Known for exquisite design and workmanship coupled with compelling pricing and value for money, Atom opened its operations in Dubai with a state-of-the-art showroom on the renowned Jumeirah Beach Road on the 28th of May 2014. 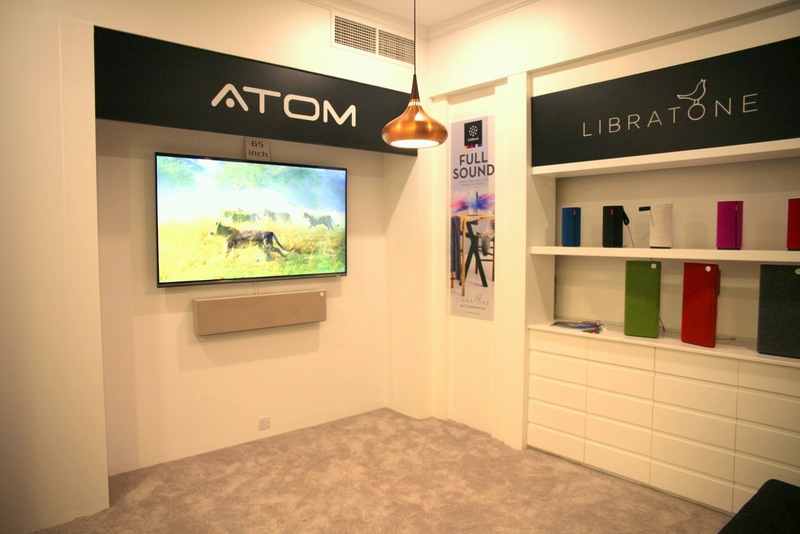 Atom’s first stand-alone showroom in the United Arab Emirates marks the first time a Sri Lankan audio visual company has ever been launched in the Middle East. The opening was a culmination of a journey that started eight years ago which took Atom from Sri Lanka to Korea, China, Bahrain and now Dubai. Dubai further marked the launch of the brand new Atom Platinum Range, which is due to be launched in Sri Lanka in June 2014. The range includes Atom’s new 65inch, 55inch and 49inch LED televisions as well as the giant 4K Ultra High Definition Smart 3D 84inch LED television. Given the interest in the Middle Eastern market, the audio visual company is also due to launch a custom built, gold plated unit in October 2014. This will be the first of its kind in the world. A pioneer in designer innovation in technology, Sri Lankan based AV design deity, Atom has emerged as one of the most innovative brands of LED providers globally. Launched in August 2006 by three local entrepreneurs, Atom has grown over the past few years as a major player in the Sri Lankan electronics marketplace. 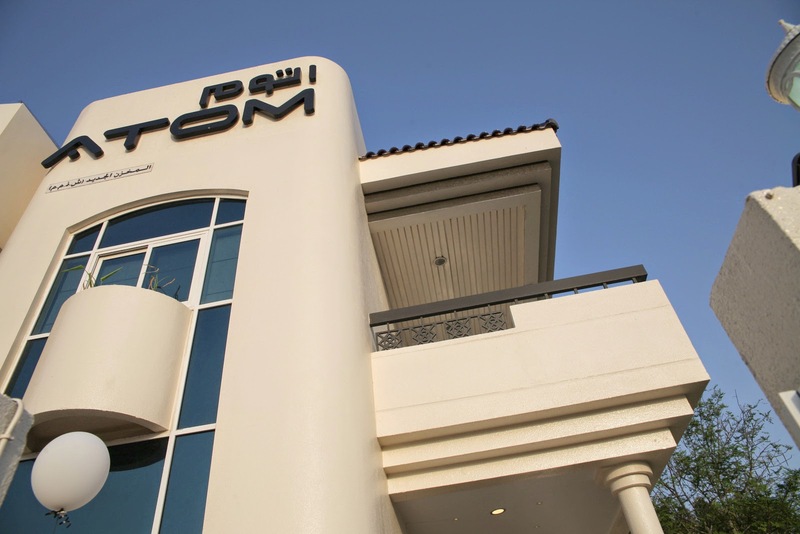 With a regional base in Bahrain and through strategic partnership with the Mostafa Bin Abdullatif Group, Atom is ready to take on the competitive Dubai AV electronic marketplace. The Hospitality and Corporate sectors have been a large part of Atom’s expansion strategy even in the Sri Lankan market, having carved a reputation as being able to custom build specific solutions per industry. “As a 100% Sri Lankan brand, we control every aspect of the production, ensuring customisation, to enhance the user experience. Our modern service center and assembly line, further ensures that all our units are well supported and serviced. After sales and support was a key factor, which needed to be included in our international expansion,” added Alles. Today Atom works with almost every major local hotel chain ranging from Taj, Ramada, Jetwing, Citrus, Anilana, Kingsbury and Best Western to Banks such as Sampath, Seylan, Bank of Ceylon, NTB to international franchises such as Pizza Hut, Dominos, Barista and KFC.